Alex Gámez is graduated with a degree in Optics and Optometry from UPC University. He has been involved with music as a dj, sound artist, sound designer, mixing & mastering engineer and producer since 1995, and currently works under the moniker Asférico. 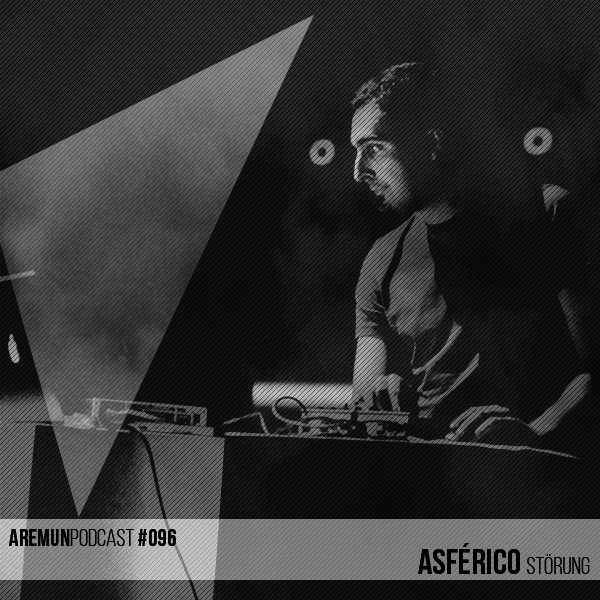 Asférico is a proposal that emerges from an artist needing to create and experiment without loosing the groove. He produces a wide range of sounds and tracks, from extremely experimental to dance-floor music. In January of 2006, he founded Störung, a platform focused on electronic and experimental music and visual arts. He is in charge of this project whose aim, in short, is to promote and support a variety of creative tendencies of the electronic music field, providing live performances, radio programs, and releases, to enable the audience to hear and enjoy these musical and artistic tendencies. He is also the label manager of the label FlatMate Music focused on electronic music for clubs.